Mosaic Astrology provides professional astrological reading services, workshops, weekly horoscopes published every Wednesday, and new and full moon articles with full interpretations published before each lunar event. Free subscriptions are available if you would like updates sent directly to your inbox. Mosaic astrology is also an online magazine, full of interesting articles, beautifully illustrated, highlighting the Mosaic Art form. 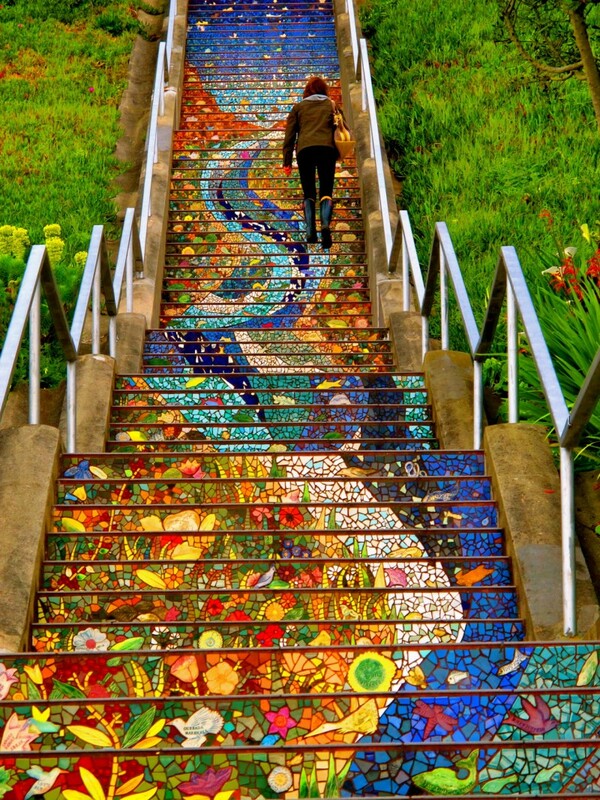 Metaphorically the mosaic artist embodies the astrologer’s methods and techniques to make whole a myriad of symbolic meanings and influences. Astrology, like art, is grounded in mathematics, but because its roots are sacred, at some point, a mystical process takes hold. After what may be hours of studying the intricacies of one planet’s relationship to another, when the sheer volume of information embedded in a birth chart begins to overwhelm, for the experienced astrologer, a guided process takes hold. Pieces fall into place revealing something truthful, whole and beautiful. Astrology is a detour. Traveling its roads opens your mind to discovering something new and important. Mosaic Astrology strives to make sure you find that here. Our office is located in the historic Los Rios District of San Juan Capistrano. We provide astrological services worldwide and much closer to home. In person, phone, and skype sessions are available by appointment. Call 949.204.6109 today to schedule an appointment. Thanks Carolyn!! I so appreciate your support. Holly, I learned of your website through Peg O’Donnell and would like to be added to your list of weekly recipients. Love you site, thank you! Of course I will add you to my mailing list. Thanks so much for “loving” my site. Peg was my first teacher and a great friend. I send new horoscopes once a week on Wednesdays and interpretations for each new and full moon twice a month. Occasionally I write articles on major cosmic events and send those out. Thanks for reading Margie! Please add me to your list per Peg O’Donnell. I am taking her Astrology class. It’s was so nice meeting you yesterday. Please add me to your list.